The ACO has just released the following statement over the future LMP2 regulations. It confirms the intention to introduce a single engine formula (except for IMSA) targeting a cut in technical costs of 20% with a tender to be issued in the summer. There is no mention in the latest statement of the initially proposed cap of four licensed chassis manufacturers but the case for a reduction in the current number is made. There is certainly change from the proposed timetable presented to the teams and manufacturers just a few weeks ago and it seems that the powers that be have chosen to discuss their views and proposals more fully with those concerned – That is to be welcomed. A fuller update on the discussions with manufacturers is promised during Le Mans week. 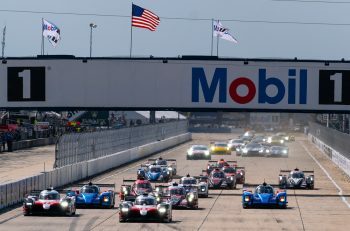 The Automobile Club de l’Ouest, IMSA and FIA have begun the long consultation process for the proposed changes to the Le Mans Prototype 2 category (LM P2) for 2017, with the aim of securing the long term future of the successful prototype category by reducing costs and improving stability. • 5. A universal category allowing teams to run an LM P2 car in the Asian Le Mans Series, in the European Le Mans Series and in the TUDOR United Sports Car Championship, with some specific exceptions required by IMSA, and on the world stage in the WEC and at the 24 Heures du Mans. The current regulations are 11-years-old, with changes introduced in 2009 for the use of production- based engines and a cost cap in 2011. In 2011, the current rules were guaranteed for five years, subsequently extended by one year, and still further if grandfathering is taken into account. 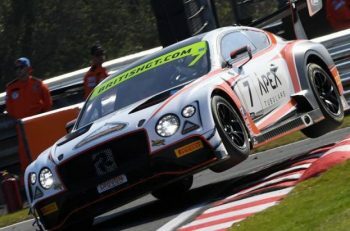 This has given the LM P2 manufacturers an unprecedented period of stability, allowing teams and drivers to choose the most suitable chassis and engine combination to compete on the continental or world stage. However, at the same time, the associated running costs have risen significantly and this is something that needs to be addressed, an area which was covered in the plan agreed in 2010. 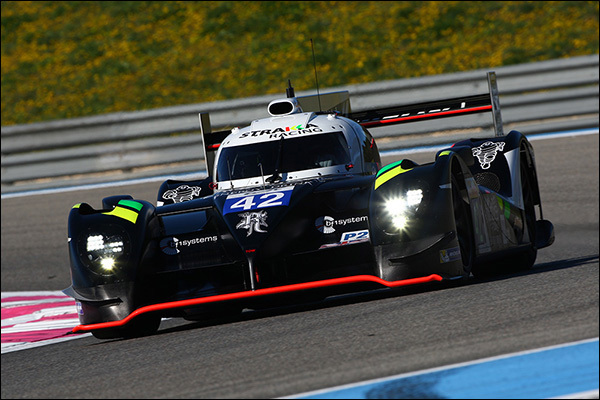 While new cars have been produced, with 2015 seeing four new LM P2 models launched, older chassis are still competitive largely because of stability in the regulations. In 2014 Zytek won the Le Mans 24 Hours with a 2011 car, Honda Performance Development (HPD) was a race winner in the TUDOR United Sports Car Championship with a 2011 car, Oreca was a race winner in ELMS and WEC and had the fastest car at Le Mans, also with a 2011 car. These chassis are competitive because of the update kits that are available and it proves that, before the new rules come into force in 2017, teams can still be competitive without buying a new car. However, with the number of different chassis currently available to customer teams, some manufacturers supplying just one or two cars – the cost per car is far higher than for, say, a manufacturer supplying ten cars to several teams. By limiting the number of manufacturers, the business case is far more sustainable for the supply of cars plus teams will receive a better quality product with lower associated maintenance and operational costs. 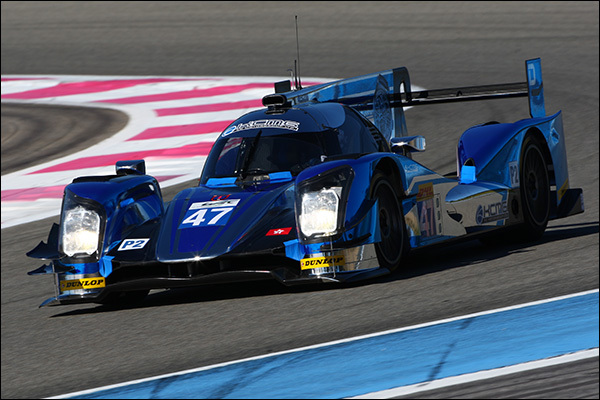 Pierre Fillon, President of the Automobile Club de l’Ouest : “The LM P2 category has been one of the great motorsport success stories, and the ACO is very proud of what has been achieved. We are in consultation with the manufacturers and the teams to find the best solution for the new 2017 regulations. We must remember that LM P2 is for teams and drivers, it is not a manufacturer category outside of North America, and we must build a sustainable business model for teams, cars and engine manufacturers. Twenty-one engine manufacturers were consulted about the best way to reduce costs and the universal opinion was that the only effective way forward was to have a single supplier. 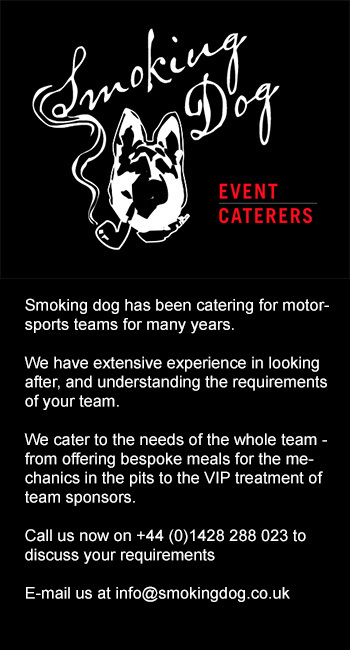 This was recently announced by the World Motorsport Council and the tender process for this will begin in the summer. We are also pursuing this same economy of scale for the electronics (unique equipment) and chassis (a limited number of constructors) while being careful to keep the variety of different cars which is so important for our fans. There is still much to be discussed with all the manufacturers, and the proposals are still very much a work in progress. More details will be given at the ACO Press Conference to be held before the Le Mans 24 Hours 83rd edition in June.